We take the security of those who use our website very seriously, and have measures in place to ensure that you can use our website with total confidence. We do not process or respond to web browsers’ “do not track” signals or other similar transmissions that indicate a request to disable online tracking of users who visit our Site or who use our Service. If you are a European resident, you have the right to access personal information we hold about you and to ask that your personal information be corrected, updated, or deleted. If you would like to exercise this right, please contact us using the details below. Additionally, if you are a European resident we note that we are processing your information in order to fulfil contracts we might have with you (for example if you make an order through the Site), or otherwise to pursue our legitimate business interests listed above. Additionally, please note that your information may be transferred outside of Europe to our suppliers. Mark Harris Furniture, Kinect Business Centre, Theobald Street, Borehamwood, Hertfordshire, WD6 4BA, United Kingdom. We understand that submitting your card details online can be a worry but, rest assured, we take every possible step to ensure that your financial information is protected when you make a purchase from us. Our SSL (Secure Sockets Layer) establishes an encrypted link between a web server and a browser. This link ensures that all data passed between the web server and browsers remain private and integral. With this you will see a lock icon appearing on the right hand side of the address bar. You can click the icon to view this certificate. In order to process your payment we use secure servers and reputable payment gateways. You can choose to process your payment and pay by one of three reputable payment gateways: Sagepay, Paypal or our financial partner DivideBuy. Our gateways protect your financial information with industry-leading security and fraud prevention systems. We also have a 3D secure checkout, which requires customers to enter their private password when making a card payment. We will only send out the order when the password is entered correctly, offering an extra level of security and added peace of mind when paying for your furniture. Our website may contain links to relevant external websites. However, if you decide to leave our website via one of these links, you must be aware that we do not have any control over the security of the external website that you have chosen to visit. Therefore, we cannot be responsible for the protection and privacy of any information which you provide on these external websites. How can I protect my account password? Remembering lots of passwords for different accounts can be difficult, but ensuring that you do not use the same one for every website is important for your online security. We suggest that when you create your Great Furniture Trading Company account password, you select one that you have not used for a different account, and use a combination of letters and numbers. This is more secure than using a word or phrase that could be obvious to criminals, such as your name or date of birth. It is also advised that you change your password regularly. When you are entering personal details and financial information online, it is important that your computer is protected from malware and viruses. There are some free packages which can be downloaded, from companies such as AVG and McAfee, which offer basic protection. Or you could decide to buy a more comprehensive package if you would prefer. Always ensure that your chosen security package is switched on, and that you keep it updated, and run regular scans. In addition to this, be wary if you are sent links or attachments in emails from unknown senders, as these often contain viruses which will be harmful to your computer. How can I avoid phishing schemes? We will never ask you for your personal details via email, unless we are responding to a query you have made. So please do not share these details with anybody, as this will help to protect you from phishing schemes. 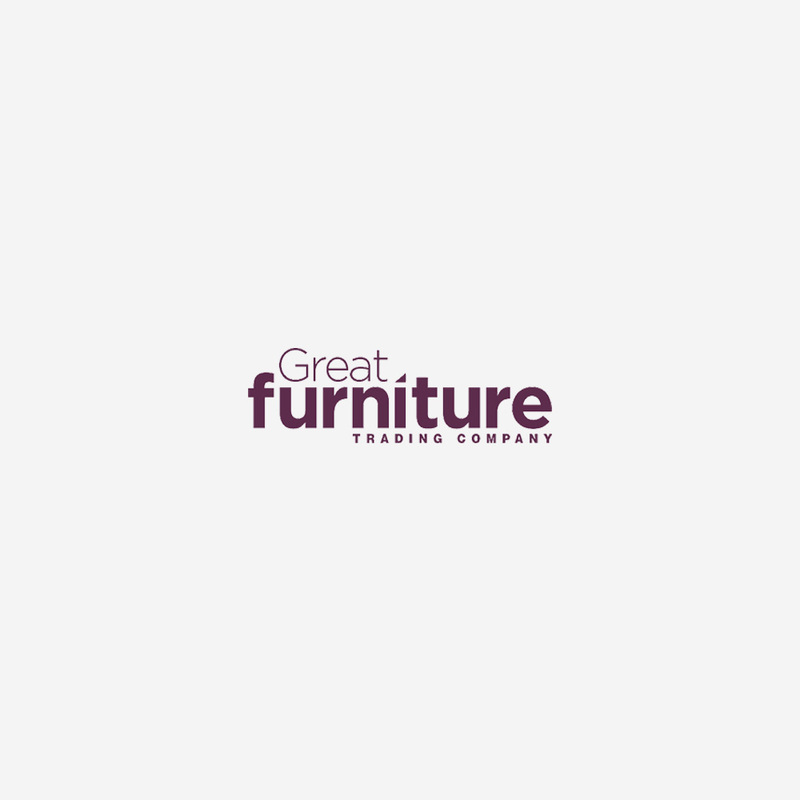 Please do let us know if you receive any emails, appearing to be from Great Furniture Trading Company, asking for personal information when you are not awaiting a response to a query.